... coriander, an ancient spice, is the name given to the gourmet restaurant at the Romano Palace – a cozy and welcoming spot. Full of the Hotel’s spirit and charm, the Coriandolo (coriander) offers haute cuisine that mixes a vast array of flavors and palates, a true evolution of traditional cuisine from the region and the perfect combination of bygone flavors and new experiences. 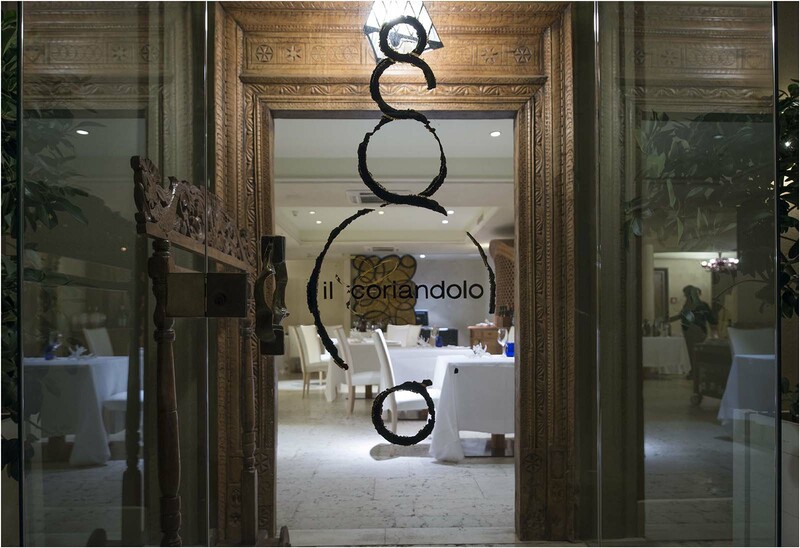 The wine list has all the Italian musts, as well as fabulous regional selections, wonderfully completing your experience at the Coriandolo.